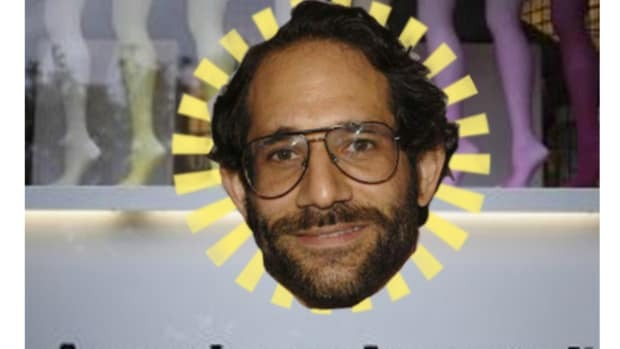 Dov Charney's essence live on (because that kind of thing stains). “[The] company is going through a rebranding image so will be shooting models moving forward,” LA casting agent Phira Luon wrote in a March 18 email blast to models that was obtained by The Post. “Real models. Not Instagram hoes or THOTs.” The email (whose reference to “THOTs” was a slang abbreviation for “that ho over there”) sparked a ruckus last week, and Luon followed up with an apology for what he said “was just an inappropriate off color joke that was not intended to defame the clients name or philosophy/views in anyway.” Still, the incident wasn’t isolated as a new executive team at American Apparel looks to clean up and “corporatize” the culture left by founder Dov Charney, who was ousted in December on accusations of willful misconduct. Last week, American Apparel’s new senior vice president of marketing, Cynthia Erland, told as many as 30 employees at a meeting that she didn’t want models who were “too short and round,” according to three sources who were present at the meeting. He'd also like to be CEO again, but one thing at a time.